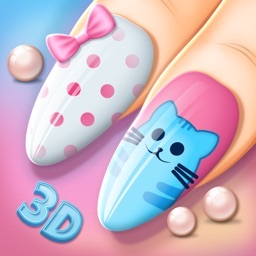 * Hey star dolls, here's a brand new nail salon game that will leave you breathless and let you enjoy creating the nail art designs you could only imagine by using different nail polish colors, stickers, rhinestones, and various nail painting tools! * If you've already played all manicure games, dress up games, make up games, and other girly games, but none of them can grab your attention and keep you entertained, you're at the right place! * Spa Manicure: Nail Salon Games will knock you off your feet and provide you with hours of fun! 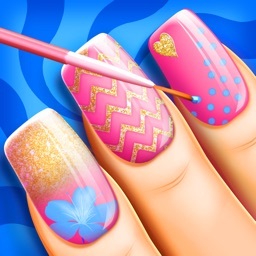 Download it right away and start realizing your nail art ideas! - Completely customizable skin tone and nail shapes: choose from variety of options! - Nail polish color palette with the largest collection of lacquers! - Huge collection of predefined nail designs and patterns! - Lots of shiny rhinestones and cute stickers! - Accessorize your fab nails art with stylish fashion rings! - Select a background for your beauty salon and take a photo of your masterpiece! - Share your photos on all social networks: Facebook, Twitter, and Instagram! * This is one of the best spa games for all the girls and teenagers, women and ladies who have always dreamed of having their own A-list girl nail salon! In the sea of fashion games for girls, Spa Manicure: Nail Salon Game stands out for its outstanding features and nail manicure kits it offers!Choose from tons of totally gorgeous nail polishes, rhinestones, decals, and stickers and make all your nailart ideas come to life! 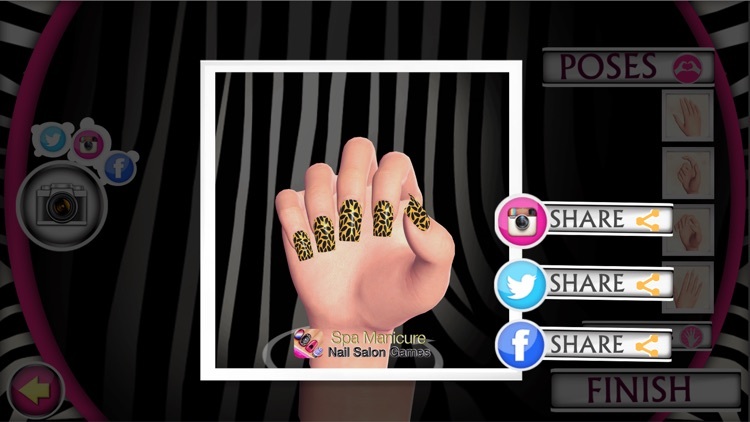 * Enter our luxurious virtual nail salon and start creating the most fabulous nail art designs! Take photos of all your nailart masterpieces and share them on Twitter, Facebook, and Instagram to see who has the most fashionable diva nails! In this trendy beauty salon you can create lots of different fancy nails, glitter nails and other fingernail designs! Dress up your nails in the most fabulous nail art designs and become the ultimate fashion diva! * Spa Manicure: Nail Salon Games has much more nail manicure tools and options than other 3D nail games and hair salon games for girls! In this luxurious virtual nail salon you can work on your fashion style, and you'll never think of hiring a professional fashion stylist or a manicure artist again! Nails, hair and dress up games are the best way to become a famous fashion blogger! Try out all your finger nail design ideas and see what they'll look like before you head out to your manicurist to get your nails done! Create the most fabulous DIY fingernail art designs in our super fun nail polish games and beauty salon games! * So, what are you waiting for? 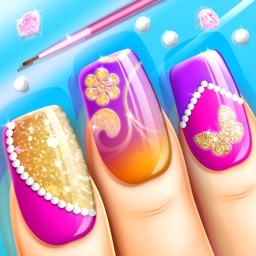 Hurry up and download the best dress up and makeup nail salon game FREE!